T N C Vidya is an associate professor at Jawaharlal Nehru Centre for Advanced Scientific Research in the Evolutionary and Organismal Biology Unit. Their interests lie in the broad areas of behavioural ecology, conservation biology, phylogeography, and evolutionary biology, but with a specific focus on the behaviour of social vertebrates. 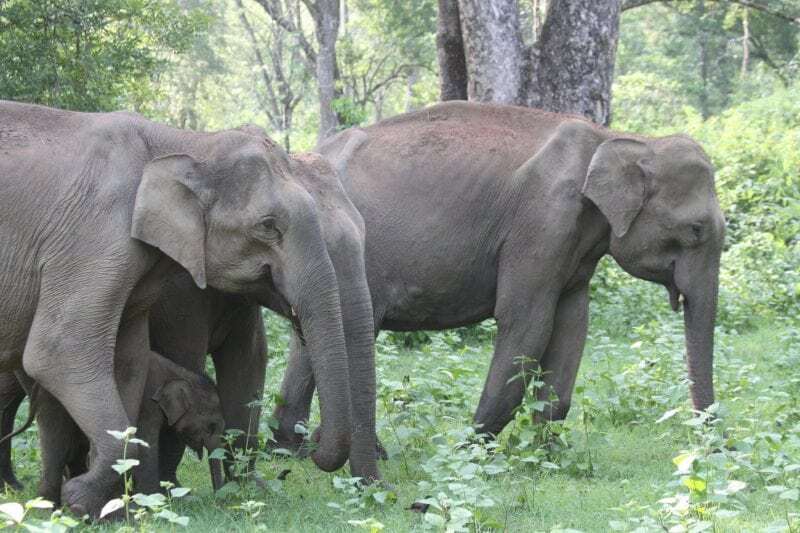 They have also worked on the population genetic structure and phylogeography of the Asian elephant.